"4 days in the perfect spot. Fantastic food & hospitality. Thank you!" D & P McC, Fairlie, Scotland. "A very lovely place! We enjoyed our stay very much. Thank you very much for the comfortable room and the delicious dinner & breakfasts" J & C Ros, Germany. 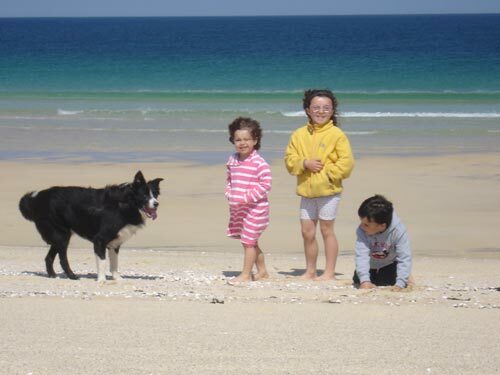 "Excellent food, great hospitality, wonderful rooms, fantastic picnics – we don’t want to go home!!" S, J, V, M & Pete (Yorkshire clan). "Awesome hospitality and gastronomic heaven! Thank you for a wonderful week- see you next time." L & M C, London. 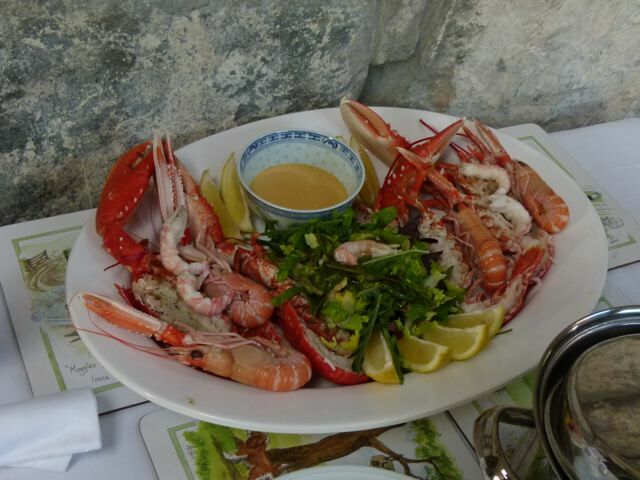 "Thank you so much for this friendly hospitality and the excellent food! We’ll miss you and The Old School House, we definitely have to come back!" T S , T & G A, Switzerland. 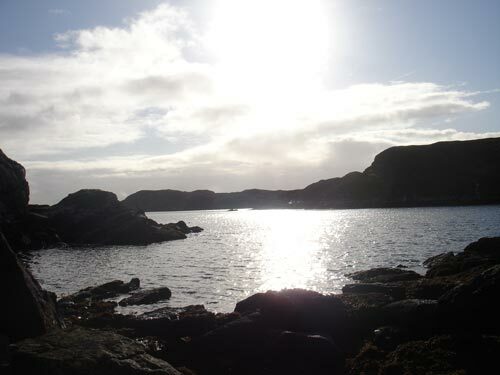 "The Old School House, Finsbay has everything I would look for in a holiday B&B. 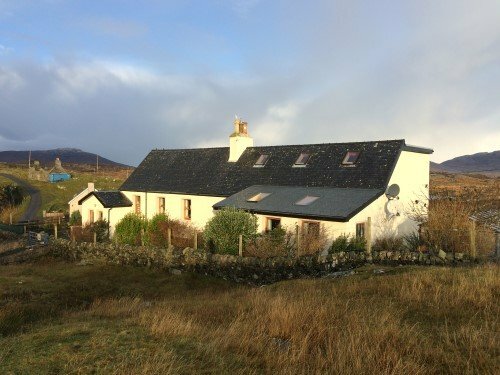 Clean, stylish, comfortable bedrooms; friendly, welcoming, knowledgeable hosts; good, tasty dinner and breakfast; two well behaved dogs; fantastic views and location. 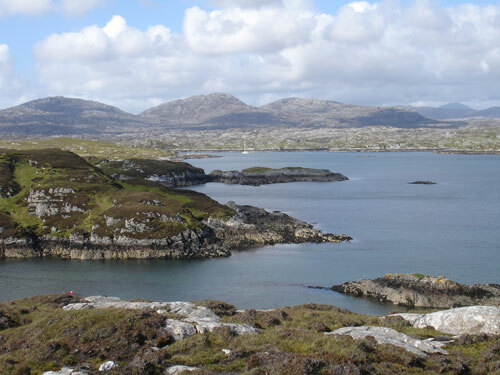 If you are looking for a superb base for your visit to Harris, book this place. You get the sense that Alan and Panch have spent a long time planning this venture and they have not been in business for very long and when word gets out, the Old School House will book up quickly." 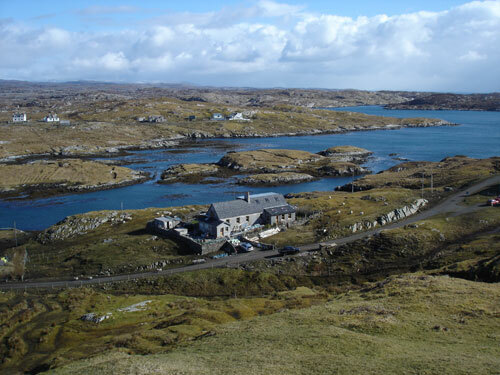 "This was the best b&b we stayed in throughout our lastest adventure to the Outer Isles. Alan and Panch were the perfect hosts; they were friendly and helpful without being intrusive. 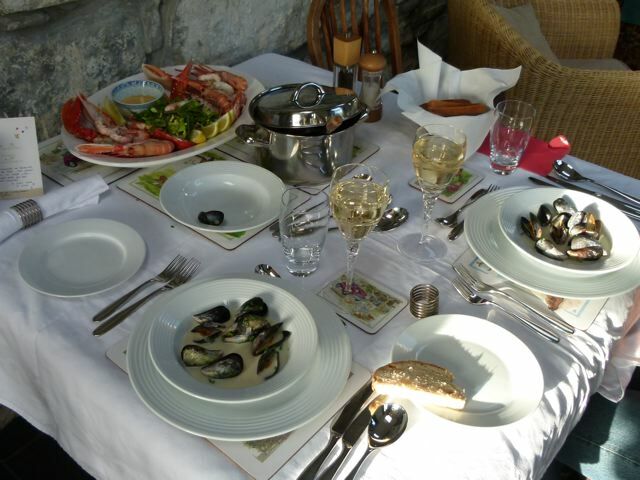 We had an evening meal on our first night using local seafood and fresh produce from their own garden. The meal was excellently prepared, presented and truly delicious. The room we had was on the 1st floor. It was fresh and clean, had comfortable bedding and a lovely modern shower room. There was also plenty of room to store our gear. My only regret is that we were booked in for only 2 nights. Next time we will come here first. This is how a b&b should be!"